Good Morning Everybody--12-8-09--I just had to come back here and do a quick Yippee! 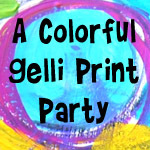 Riley at The Color Dare has chosen me for the Featured Stamper for this challenge, Wow! 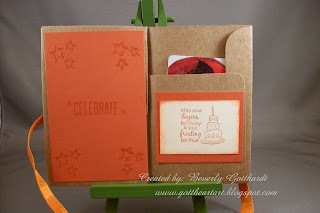 featured stamper at her blog and guest designer on Colour Q , this is a red letter day for me! Start with a 4" X 5 1/2" envelope , fold in half, cut off the right side of the flap, seal the left side of the flap. 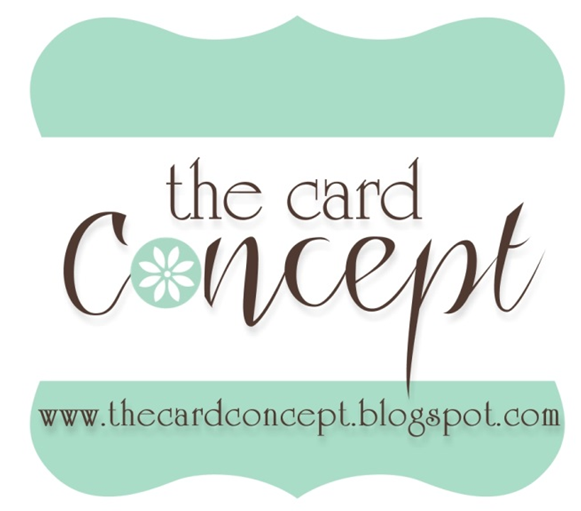 This is essentially your gift card holder, the rest is embellishing. Cut a 2" X 2" square, stamp or embellish to your preference. Attach a pop dot to the top and bottom of the square. The space in the middle of the pop dots is where your ribbon will thread through to tie the bow for closure. Attach to front of holder. Embellish the inside of holder to your preference. Cut a piece of ribbon 15" long, thread under the square on front, bring around the back and tie a bow. Pretty easy--I think I got all that correct, good luck if you attempt this project. Don't forget, check out Dawn's blog, or YouTube for the video version of this project. 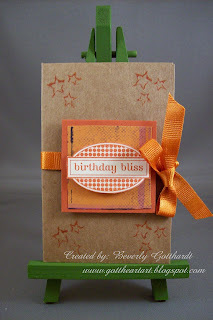 Supplies: Kraft Envelope 4" X 5 1/2", Papers: Stampin Up-Dusty Durango, Very Vanilla, small scrap my stash, Stamps: Stampin Up-Birthday Bliss, Studio G-VS4911 Series 17, Autumn Leaves Stampology-AL2745 Light The Candles, Ink: Stampin Up-Dusty Durango, ribbon-American Crafts Haute, pop dots. Very cool Beverley! Thanks for the link to the instructions. Glad you joined us for the Color Dare, hope to see you again! Very nice. Love those colors and all the great detail!! Very clever and inspirational. Love the colour combinations too. This is adorable! Thanks for playing along in the Color Dare! Fabulous card! 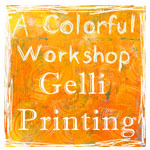 Congrats on being chosen for the Featured Stamper on the Color Dare blog! color combination of your card holder is good looking. I come from a creative family and married a supportive man. I've enjoyed floral design, ceramics, painting, yarn crafts, and my current focus is paper crafting, primarily card making, but I seem to be moving into the worlds of altered art and mixed media. I enjoy challenges found online as they give me a great outlet for my creativity. I also enjoy submitting to publications. It has been so much fun seeing my name in print. 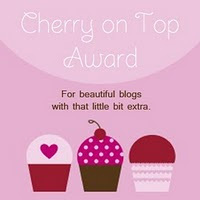 Since I also really enjoy reading, I have a second blog devoted to the written word. I now have a third blog dedicated to my artistic efforts in Zentangle. All content, including text, photographs and concept design work are © Beverly Gotthardt. The Creations shared here are for your inspiration only. Please use my designs and ideas for your personal use only. Some of the products used on my blog may have been provided by the vendor mentioned in my posts. A new adventure started in April, 2010. As I read through my TBR pile I will be posting some reviews and participating in some reading challenges. You never know what you might find over there. Visitors always welcome at Beverly's Book Pile . Purrfect Christmas & A Drum Roll Please! 60's Going To Be Good!